Product animation services are a crucial springboard to the most powerful website content Marketers can dream of. Top-quality 3D visualization helps to never run out of ideas on how to engage customers on an online store and persuade them to make a purchase. However, clients get more and more demanding in matters of visual materials. Product pictures are irreplaceable, but keeping customers’ attention and increasing sales require more interactivity. The lack of ideas and entertainment on a website leads to the situations when seemingly high web traffic doesn’t bring any conversions. And a small number of users who finally click on product pages leave without finding out about brand-new products with enhanced features. Creative video content can make any online store more interactive and entertaining while successfully promoting products. This pioneering way will urge possible customers to stay longer on a website and learn more about furniture. Let’s find out how a Marketer can use 3D animation for advertising and engaging visitors of a e-commerce. Many online stores ignore the importance of video content, believing that it is good only for TV commercials or ads on Youtube. 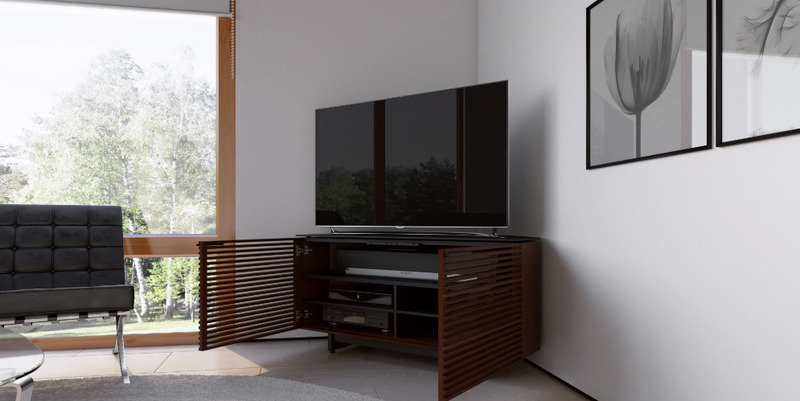 Nevertheless, the most innovative furniture brands have already understood the enthralling benefit of 3D animation. Of course, there is no marketing without product images, but video is another type of an excellent advertisement for the product. In order to get the maximum benefit out of 3D animation, a Marketer needs to understand the customer journey, research business competition and learn the best practices in video marketing. Based on our experience of working with the successful product companies, we defined 7 most powerful examples of using video content for e-commerce websites. When it comes to promoting products on a website, 3D animation is a surefire way to give customers a chance to examine furniture or decor as they do it in a regular store. Walkthrough and flythrough 3D animation has a stunning immersive feature that involves viewers into the actions unfolding on the screen. Thus there is no better way to catch clients’ attention than to invite them to a breathtaking video adventure which happens to include the item they are interested in. In comparison to common static images, product animation services give the opportunity to virtually get around a certain piece of furniture, come closer and examine the quality of upholstery, walk around a roomset and see how the furniture fits into the interior – from any angle. This is such an entertaining experience for the visitors of an online store that only 3D animation services are able to bring. Unless someone wants to hire a film crew with the most advanced “flying” cameras and spend a small fortune on one short video. Content that brings value is the key to customer’s heart – and ultimately, the wallet. Which is why it’s wise to use the power of 3D animation for the viewer’s benefit – to give professional advice on how to get more comfort using the product. Naturally, that leads to an elegant demonstration of the item’s features – and the purchase. A client is not only mesmerized by the remarkable visuals but also interactively informed about product’s advantages and usages. All of customers’ questions are answered with clear demonstrations and examples that don’t need any words. ’How-to-use’ types of video are crucial for teaching the audience something new and giving useful instructions and advice about products. For instance, while looking at how-to-use 3D animation, customers can easily figure out all features of the specific product. Such videos can show how to assemble furniture, explain functions and updates of new product models and even explore their structure and hidden components for the most tech-savvy clients. A spectacular videoblog with a multitude of high-quality 3D animations will entertain customers for long hours. “I’m just browsing, I don’t need anything”, – they think. – “Wait till you see what we have”, – we answer. For the more time a visitor spends examining products through outstanding visuals, the bigger chance of him coming across something – or perhaps, even a few “somethings” – that he really likes. Such videos will draw attention of different target audiences looking for general product information, professional advice or just design ideas. Effective videoblog makes users come back and check up for updates. Which makes it an asset for email marketing: all one needs is to gather contacts and notify readers about the latest materials – as well as sales, bargains and new products. 3D modeling and animation for Marketers is a groundbreaking way to showcase products as something more than just objects, and make them heroes of their own stories. 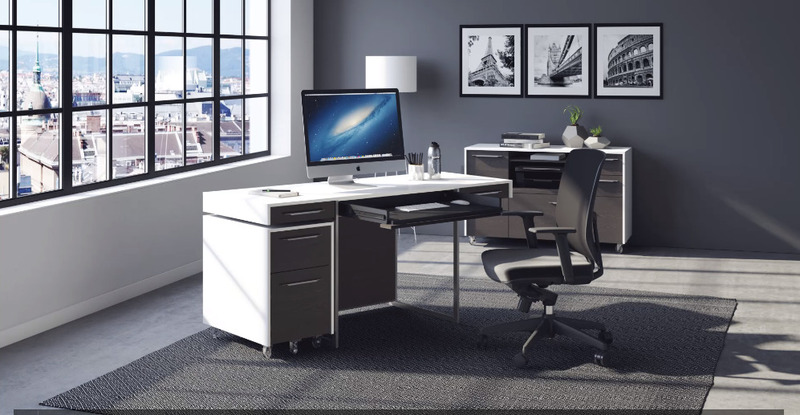 For instance, 3D animation for office furniture can tell viewers about working with more comfort and style than ever before – thanks to the comfortable chair and stylish desk which look awesome by the window with a jaw-dropping evening view. Such image will appeal to all office hard-workers, or those who are self-employed – depending on the background. 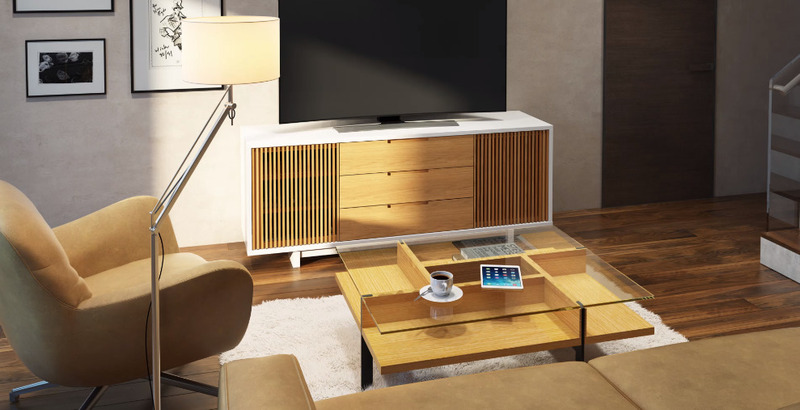 This way, using context and storytelling transforms ordinary pieces of furniture into something customers can easily imagine as part of their lives. 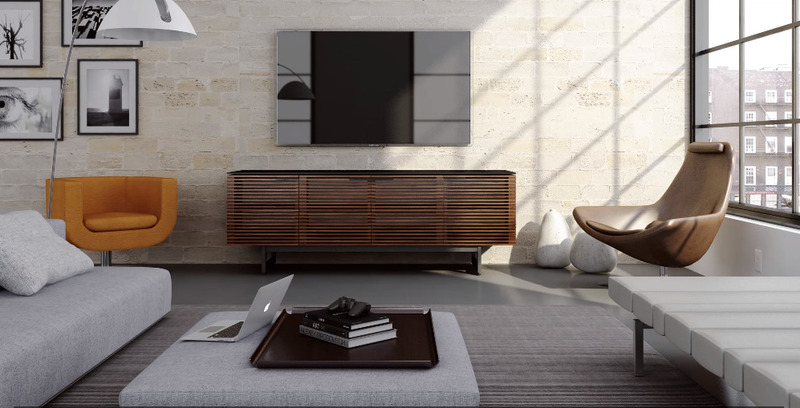 Except for basic information about furniture, product overview animation allows for using relatable context, demonstration of product usages, suitable environment, dramatic POVs and other advertising techniques. Breathtaking visual storytelling in the form of gorgeous and detailed animated video makes the process of learning product information exciting, adds emotional attachment and sells furniture and decor without many words. Cross-selling is an excellent asset for multiplying sales but only if it’s subtle and not pushy. A professional Marketer wants his offers to speak for themselves and avoid hard selling. Luckily, with the help of high-quality 3D animation services, it’s both easy and gorgeous-looking. Top-quality 3D product animation services are perfect for subtle cross-selling, also known as gentle marketing. 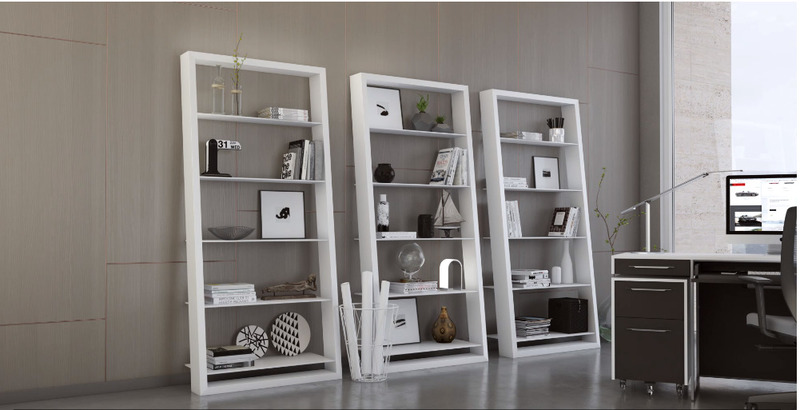 For example, a video can present a piece of furniture as a part of a set or showcase a product surrounded by items that perfectly complement it. In this way, website visitors will see themselves the benefits of getting the whole set and will be more willing to make a purchase. It’s no secret that customers’ emotions strongly influence the purchase decision. So why not immerse viewers into a powerful atmosphere and create positive associations with products using 3D animation services? As long as furniture advertising triggers clients’ positive feelings and speaks about products benefits, the chances of new purchases are higher. For instance, 3D animation of a soft sofa on the background of a luxurious interior illuminated by natural light, with a hot cup of coffee and an open book or IPad on the table will instantly make clients feel coziness. Add to this the immersive effect of video shots and transitions, and anyone will want to sit on the sofa and unwind after a long tiring day. The only remaining worry for the viewer will be how fast he can get this sofa to have such an amazing experience at home. The system of related videos is actively used on all popular multimedia platforms and even on social networks, selecting video playlists on the base of users’ interests, topics or recommendations. It is a very effective marketing strategy that creates a flow for watching videos one after another – a user doesn’t even realize how he manages to watch twenty videos instead of the one he planned. 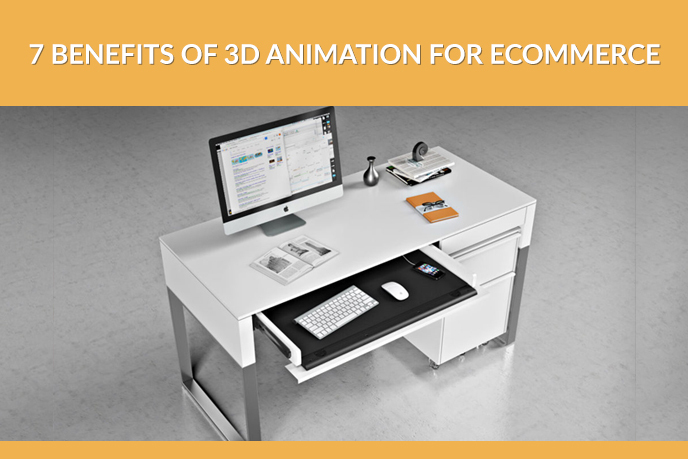 In the case of an online store, eye-catching 3D animations will have the same effect on ecommerce visitors. Instead of viewing a video about only one piece of furniture, most of the customers will semi-consciously follow related videos. They’ll quickly become interested in a few more animations and in the end, learn about product benefits. In fact, as every Marketer knows, brand and product recognition can turn a one-time customer into a regular one. In the long run, high level of product awareness effectively forms a loyal base of clients which naturally leads to increasing sales. Visual content has already become the most engaging tool for online marketing because it keeps the attention of internet users like nothing else. The more interactive and entertaining your website will be, the more time a prospect will spend on it – increasing product sales. And when high-quality photorealistic 3D animation steps in the game, clients’ attention is already hooked by the detailed information, useful recommendations and jaw-dropping visuals of products. Need top-notch and fashion-forward content for your e-commerce website? Contact UFO 3D and use our product 3D animation services to capture and keep attention of the visitors of your online store.